The spacious bedrooms are inbuilt in a cottage complete with a sun-bathing balcony. 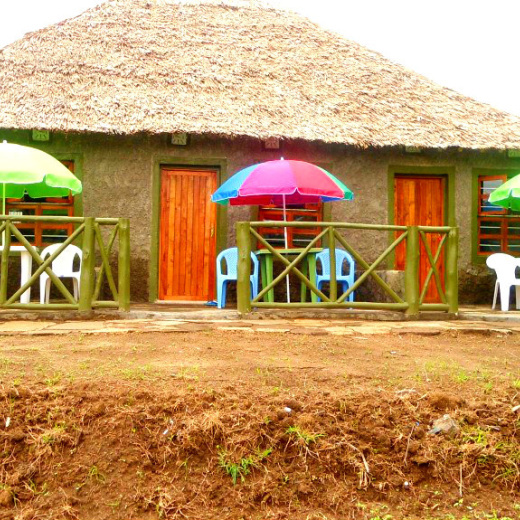 Cactus Eco-Camp & Lodge is situated at the shore of Lake Elementaita hope to a large variety of birds including the flamingos, pelicans, egrets etc. Guests have exciting hike along the lake ending at the point where a hot water spring spewing hot water into the lake below the spectacular Sleeping Warrior Hill. 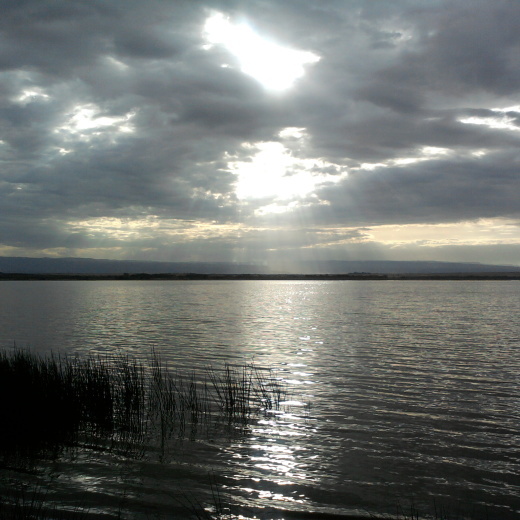 The facility is located in an ecosystem environment surrounded by trees and vegetation at the shore of Lake Elementaita with a breathtaking view of Eburu, Horse Shoe and Sleeping Warrior hills in the background.